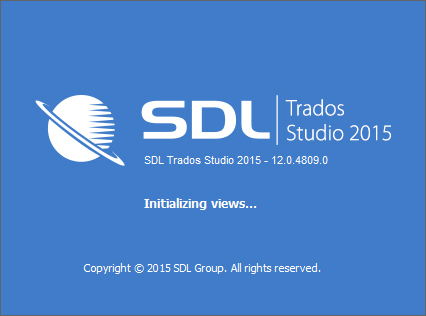 Today SDL released Trados Studio 2015, the new version of its popular CAT tool. After weeks of putting several beta versions and a few release candidates to the test, I can finally publish my review and rating for the new Studio. In this blog post you will read my Trados Studio 2015 review and an overview of new features.